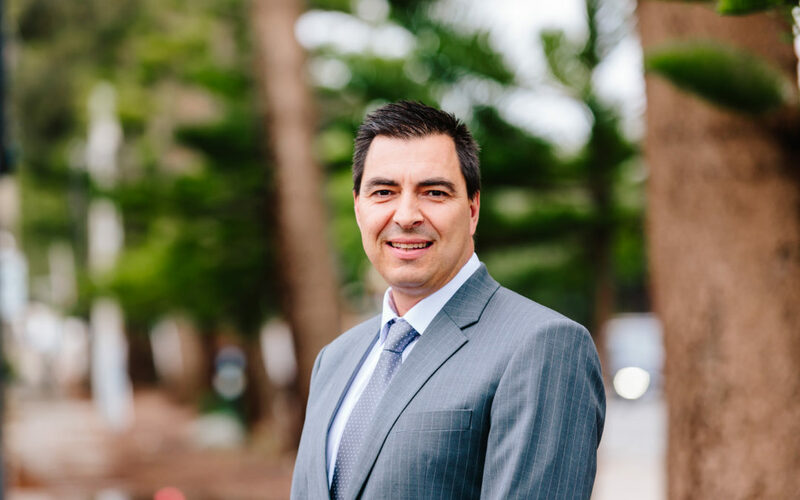 Experienced and focused, Nick Gvozdin LLB graduated from the University of Western Australia and was admitted as a Solicitor in the Supreme Court of Western Australia in 1994. Nick has been a Crown Prosecutor at the DPP as well as a team leader of the Competition and Consumer Law Team at the Australian Government Solicitor. Nick has been a director of Frichot & Frichot since 2007 and has a diverse client base ranging from listed public companies to small business people and practises in most areas of the law. Nick is able to meet the needs and goals of his clients and provide effective legal representation in a timely and efficient manner. To book an Introductory Consultation with Nick please either telephone our receptionist on 9335 9877 or complete the Request Appointment form below.